Jeffrey is the owner of SGDR. He is followed by his wife and 3 children. 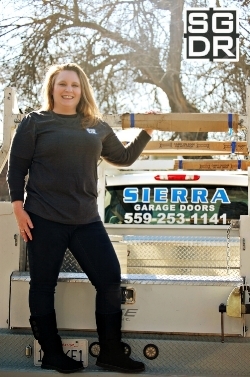 He began his career in the garage door industry over 14 years ago, before that he designed and built race cars for 12 years as well as worked in the Construction industry. When he is not on the field working he enjoys time with his family and quiet time at home. His biggest accomplishment yet is being a successful business owner. 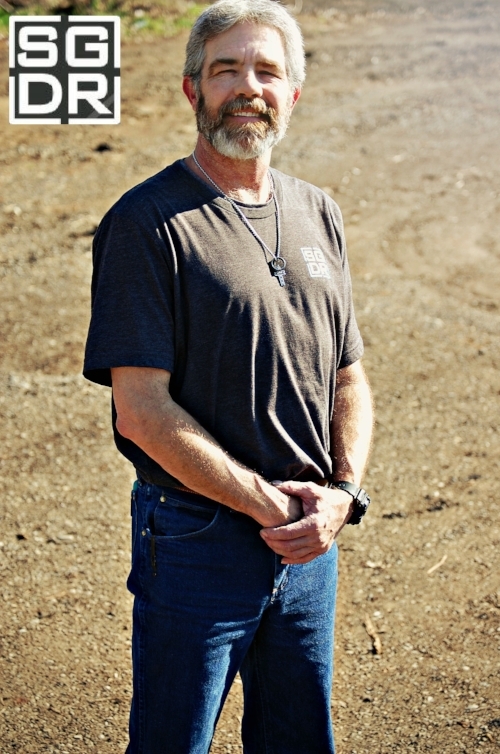 Jeffrey's hopes for the future include retiring and passing SGDR down to future generations. Jamie is co-owner/accountant of SGDR as well as the wife to Jeffrey. When she is not working for SGDR she has 18 years experience as a Supervising Accountant over Payroll for the County of Fresno. On Jamie's down time she loves playing with her grandchildren and snuggling on the couch with her hubby and dog, Samantha. Her biggest accomplishment yet is being the mother of 3 children and hopes to retire in the near future. Shalee joined the SGDR team in October 2015 shortly after the birth of her son and sidekick, Dante. She is the eldest daughter of our Owner. Not only does she work full time for SGDR, she is also a mom and wife to her husband and 2 children. When she does find a rare moment to do something she loves you can find her either painting, reading or building forts with her kids. Shalee's greatest hope for the future is to raise her children to be the best version of themselves. 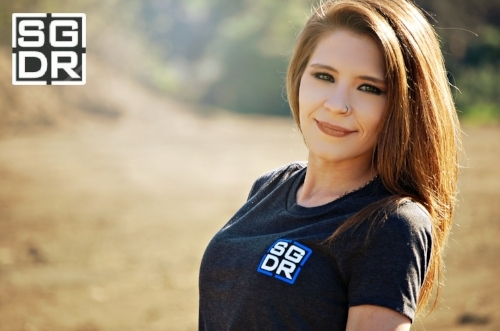 Nikki joined the SGDR team in October 2017. She is the youngest daughter of our owner and a recent newlywed. At home Nikki is joined by her husband and 3 fur babies. Her previous work experience includes 5 years in the animal care industry, which inspired her to become a vegetarian. 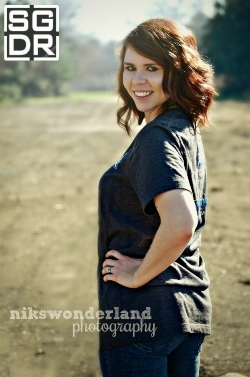 When not advertising and marketing for SGDR, Nikki's hobby's include yoga, photography, and if she is in nature she is a happy girl. Nikki's greatest hope for the future is to reside near the beach and raise a family. David joined the SGDR team over 2 years ago. He is the son in law of our owner and works closely assisting him with installations. David's biggest accomplishment yet is getting married this past year at Morro Bay Beach, which happens to be his favorite vacation spot. When not working with SGDR he manages a local Electronic Repair Shop 5 days a week. His hobbies include binging on TV shows with his wife, fishing and bowling with his family. David's plan for the future includes having children and expanding his family.